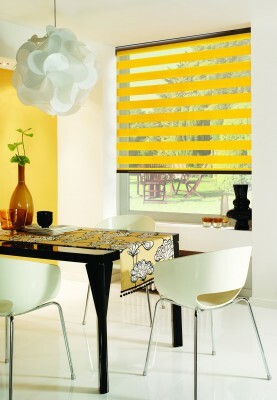 Penumbra Blinds and Solar Control Ltd was established in 1991. We specialise in the design, manufacture and supply of all types of bespoke internal and external blinds, curtains, awnings and solar/control security window films. Most of our bespoke blinds are manufactured at our own factory based just outside Tunbridge Wells in Kent, enabling us to offer competitive prices by cutting out the middleman. We have a 600 sq. foot showroom (viewing by appointment) with samples of most of the products we offer including our awnings and fixed roof structures. Our sales representation is in Tunbridge Wells, Sevenoaks, Tonbridge, Maidstone, Biggin Hill, Redhill and East Grinstead; however we are happy to offer our services to London, Sussex and the Home Counties. Penumbra offer a professional, friendly ‘pressure free’ service to domestic and commercial customers where we come to your home or workplace, measure and then quote you. 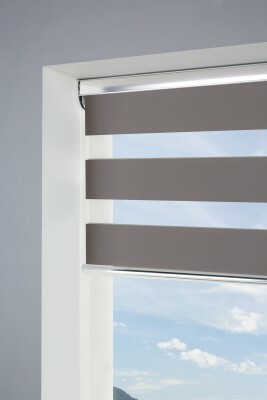 We also supply the trade with both made up blinds and various components. 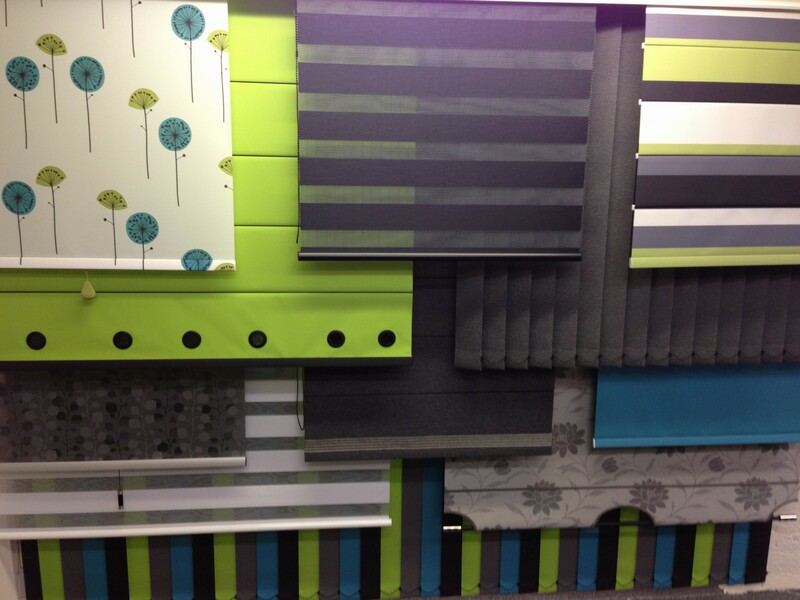 Our range of bespoke Internal Blinds offers a solution for all your needs. From roller to black out blinds and even panel blinds for a touch of far eastern style to your decor, we offer an extensive selection of internal blinds all made to measure, manufactured and fitted to your specific needs. 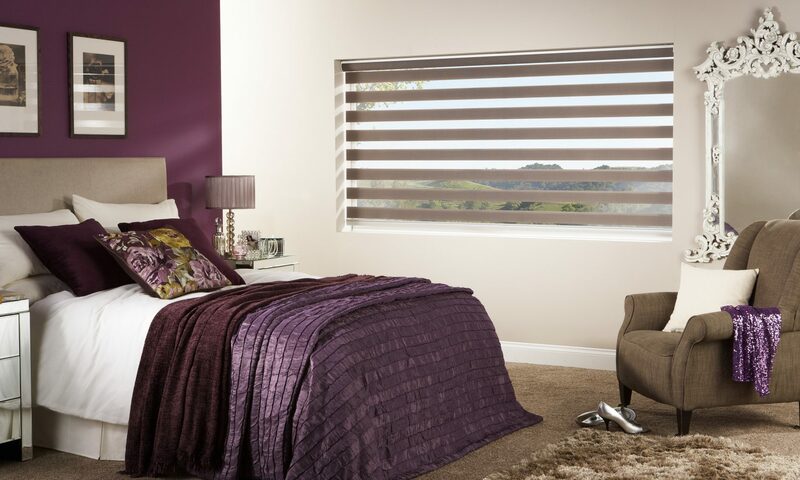 Visit our showroom to view our extensive range of internal blinds in Kent, today. For both professional and home, our range of bespoke, made to measure external blinds has your every exterior window covering need answered. 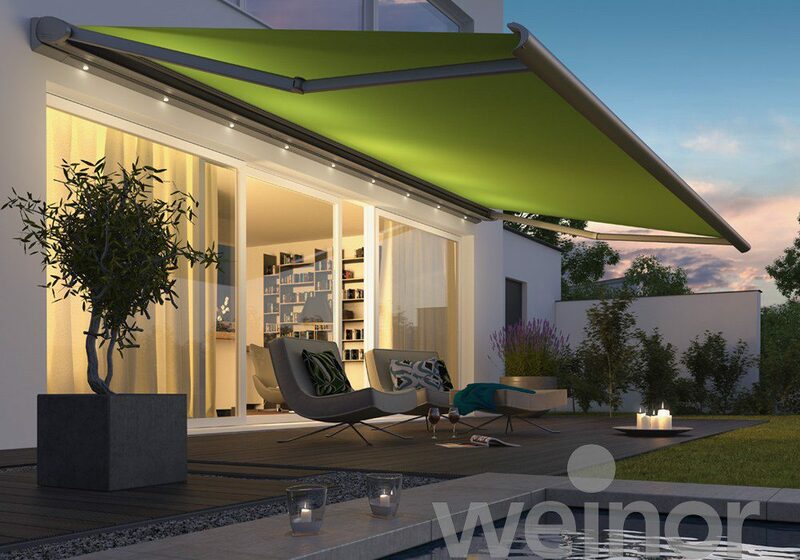 From Dutch Blinds that grace the exterior of shops, hotels and restaurants across the UK to folding arm awnings and giant umbrellas, we’re able to provide a solution to every need. 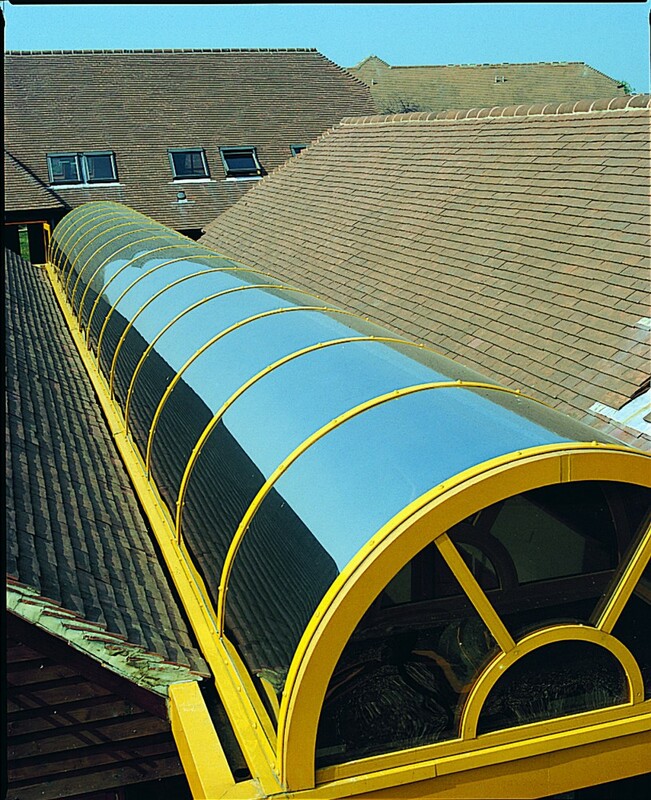 In addition to our own systems, we can offer products from Luxaflex, Silent Gliss, Faber, Weinor, Louvolite and Velux to compliment our range of external blinds in Kent. Enquire today or visit our showroom (by appointment) and experience our exciting range of interior blinds, exterior blinds and window films yourself. If you are based outside of Kent in Sussex or London etc., then please feel free to give us a call on 01892 825522. Penumbra Blinds is successful because we understand that we are a customer service company – We also happen to be a blind company!